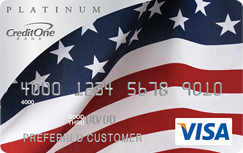 CreditCardUnlimited.com is committed to one mission: choosing a credit card simple & easy! It can be, and it can make a big difference in how much money you're paying every month, and help you get the things in life you want and need. 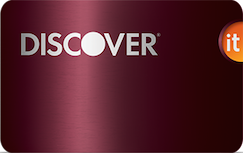 We aim to help consumers see and understand their options when it comes to choosing a credit card. 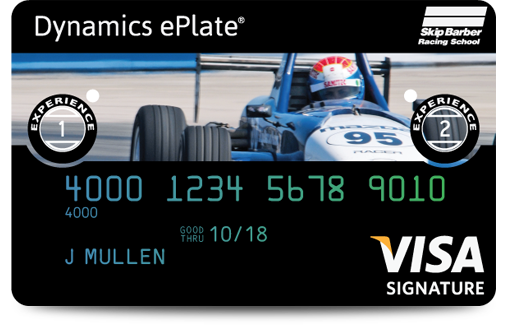 We want to make sure the consumer see and apply for a credit card that actually want and get to use! We provide you with real options and real answers... in as few clicks as possible! Unfortunately, there is no such thing as the perfect credit card. However, by reviewing your credit history, finances and lifestyle, you can figure out what credit card would be the best match for you. First things first: how's your credit? Having a good credit score is the key to getting the best credit card deals. But if you have no credit history, or your credit report doesn't look so great, you can still get approved for a credit card. You may just need to start with a secured credit card to help you regain lenders' trust. If your credit score is in the "fair" to "good" category, you will likely find that you qualify for reasonable rates and basic rewards programs. With an excellent credit score, you have nearly unlimited credit card options. After you've figured out where you stand on the credit score scale, there are a few questions you should ask yourself to find your ideal credit card. 1. Will you carry a balance or pay in full? How you spend and save money is a key factor in finding the best credit card for your budget. 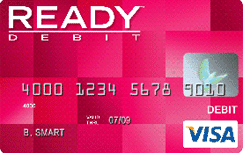 Will you frequently need to carry a balance on the card? If the answer is yes, look for cards with low interest rates, no annual fees, and a balance transfer offer to help you pay down debt quickly. Low interest credit cards often don't come with rewards programs, but the money you'll save in interest is a much better value than most rewards. If you plan to use your card on a regular basis and intend to pay the balance in full each billing cycle, then a rewards card is an excellent way to earn some perks when you spend money. But beware! 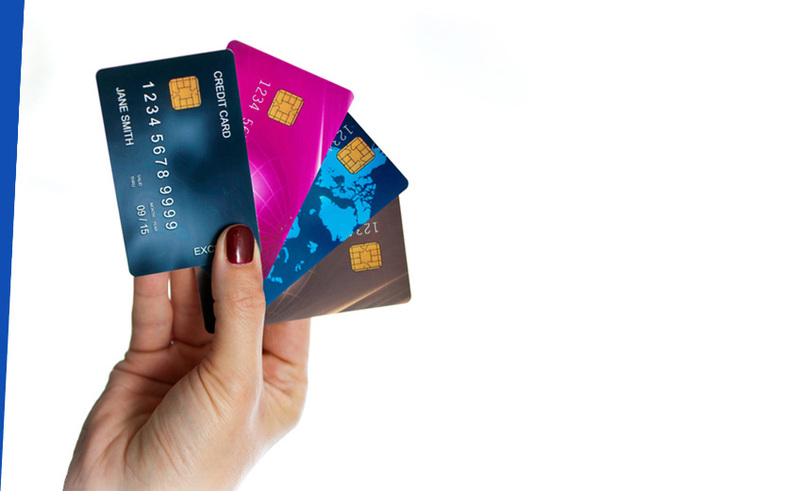 Carrying over a balance on these cards isn't ideal - the APR on reward credit cards is usually higher than average and can easily out-value any rewards accumulated. Having trouble deciding if a rewards card is right for you? Tally your spending for a month to see if you could benefit from the category-based bonuses now popular with rewards credit cards. If this sounds like a good strategy, concentrate your purchases onto just one or two credit cards to maximize your rewards. Don't pay an annual fee unless you're getting more value from the credit card than the amount it costs to maintain it. 2. Will you actually use those rewards? Are you someone who is travelling a lot? Airline and travel-based rewards credit cards can save you hundreds of dollars every year on airfare and hotel stays. 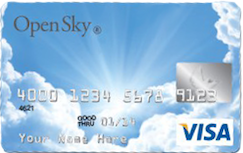 Airline credit cards have incredible signup bonuses - usually enough frequent flier miles for one or two round trips! Travel rewards cards have amazing deals, especially if your vacation plans are flexible. Or do you prefer points? Perhaps you would get the most value from earning points towards experiences or goods. You could redeem points for discounted meals, VIP access to restaurants around the world, exclusive event invitations or even great online shopping deals. 3. Would you prefer cold, hard cash? If you're not a big traveller, or you'd simply prefer some extra cash in your pocket to gifts and incentives, a cash back card could be the perfect one for you. With a cash back credit card, you enjoy the low maintenance of a program where you don't have to track or redeem rewards. However, some rebate programs feature a few categories that offer higher cash back rewards for a certain time period. Earning the highest rewards could mean signing up for the rebate time frame, then strategically deciding when to make certain purchases. 4. What extra perk would you use the most? Another option is an affinity credit card, which maximizes your rewards when you loyally shop at a single merchant. Perks like price assurance and purchase protection benefits allow you to stop worrying about when to buy a big-ticket item, or if you'll have to replace it. Some travel rewards cards come with free baggage allowances and airport lounge access that can save you a lot of money on a family trip. If you frequently travel internationally, you should pay special attention to cards with no foreign transaction fees, which can save you as much as 5 percent on every purchase abroad. Finally, don't underestimate the power of quality customer service, especially if your card includes comprehensive concierge services. 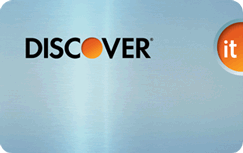 Take a moment to answer these questions while you browse our comprehensive credit card database, and you will be sure to identify the best credit card for your needs.